I was very excited to drive into the life of Franklin Delano Roosevelt. If you look at most rankings of US presidents, you’ll find FDR toward the top. 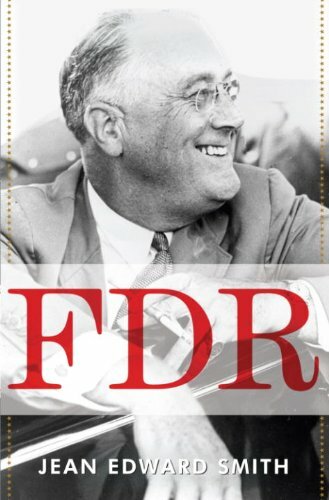 And I’m on a bit of a US history / president reading binge, so I thought it was time to try FDR. I’m not sure if it was the way the book was written, or the subject, but I just couldn’t get interested in this one. I made it through half the book but didn’t end up finishing it. It also could be because the book is 880 pages! I didn’t realize that as I was listening to it on Audible, so maybe that was my mistake.